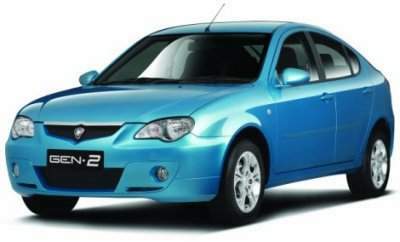 The Proton Gen2 has landed in South Africa. It will be distributed by Pearl Automotive, a subsidiary of Imperial’s Associated Motor Holdings group. Pearl Automotive also imports Lotus sports cars and Bentley luxury cars.